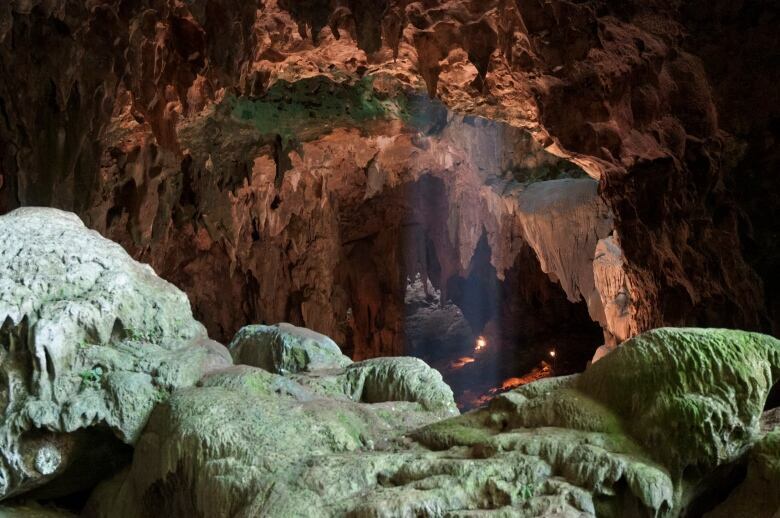 The discovery of remains of at least three individuals from this species, named Homo luzonensis, in Callao Cave on the northern part of the island of Luzon, marked the second time in the 21st century that a bygone member of the human family has been found on southeast Asian islands. And it makes our understanding of human evolution in Asia “messier, more complicated and whole lot more interesting,” says Matthew Tocheri of Lakehead University in Thunder Bay, Ont. 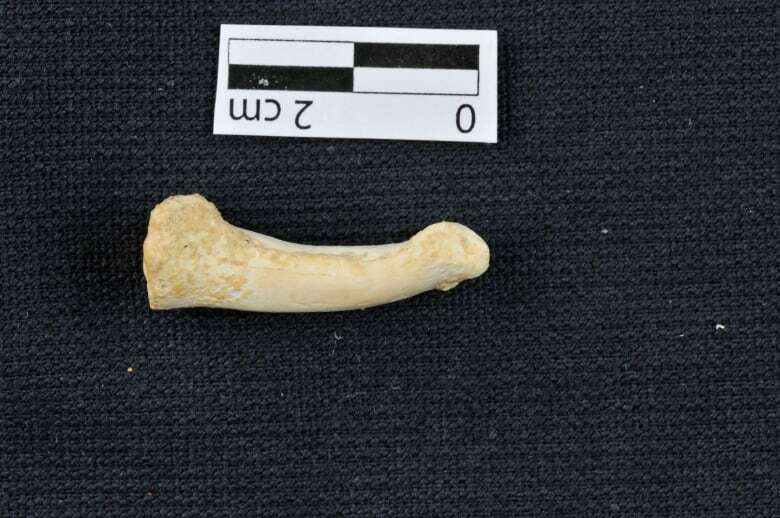 In a study released Wednesday by the journal Nature, scientists describe a cache of seven teeth and six bones from the feet, hands and thigh of at least three individuals. They were recovered from Callao Cave in 2007, 2011 and 2015. Tests on two samples show minimum ages of 50,000 years and 67,000 years. In 2003, fossils of another island-dwelling species — Homo floresiensis, dubbed the “Hobbit” due to its diminutive size — were unearthed in a cave on the Indonesian island of Flores, some 3,000 km from the Luzon site. There is no indication the two species interacted or were closely related. Homo luzonensis apparently used stone tools and its small teeth suggest it might have been rather small-bodied, said one of the study authors, Florent Détroit of the National Museum of Natural History in Paris. There’s no sign that H. luzonensis encountered any other member of the Homo group, Détroit said in an email. Our species isn’t known to have reached the Philippines until thousands of years after the age of the bones, he said. Détroit said it’s not clear how H. luzonensis is related to other species of Homo. He speculated that it might have descended from an earlier human relative, Homo erectus, that somehow crossed the sea to Luzon.